Lenovo has released details of their latest Nettop PC, the Lenovo IdeaCentre Q110 Nettop. The Lenovo IdeaCentre Q110 Nettop will come with an Intel Atom processor, and NVIDIA Ion Graphics, which can display HD in 1080p. On top of that the Lenovo IdeaCentre Q110 Nettop comes with 2GB of RAM, a 250GB hard drive, plus HDMI out, Gigabit Ethernet, and 802.11b/g WiFi. 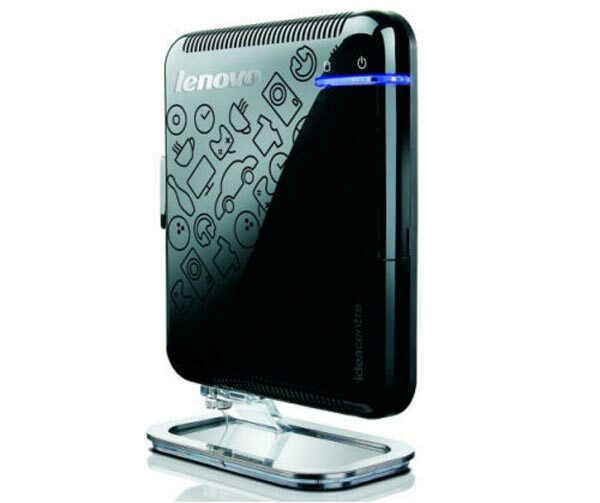 The Lenovo IdeaCentre Q110 Nettop will come with a choice of Windows XP Home or Windows Vista Premium and will retail for $349.